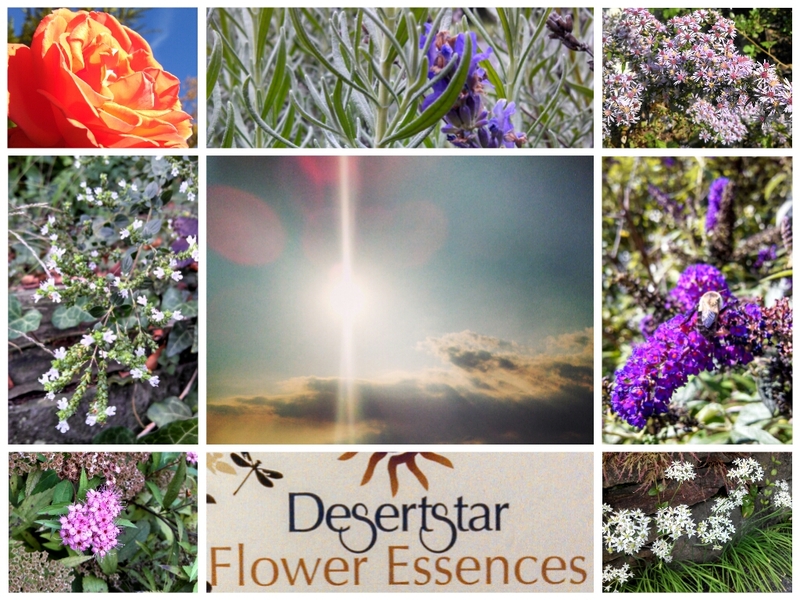 Flower Essences are an energetic and vibrational form of plant medicine that works primarily on the emotional, spiritual and energetic bodies. They can affect us on a physical level by helping us shift emotional and spiritual blocks/obstacles to physical healing and change. 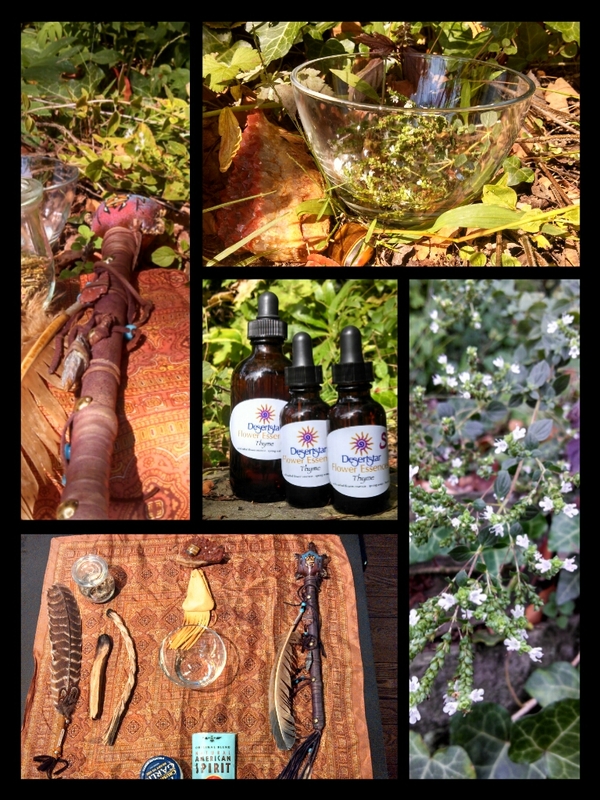 Essences are a safe form of plant spirit medicine that do not interact with other herbs, medications, supplements and most other modalities and may be utilized in conjunction with other healing modalities. 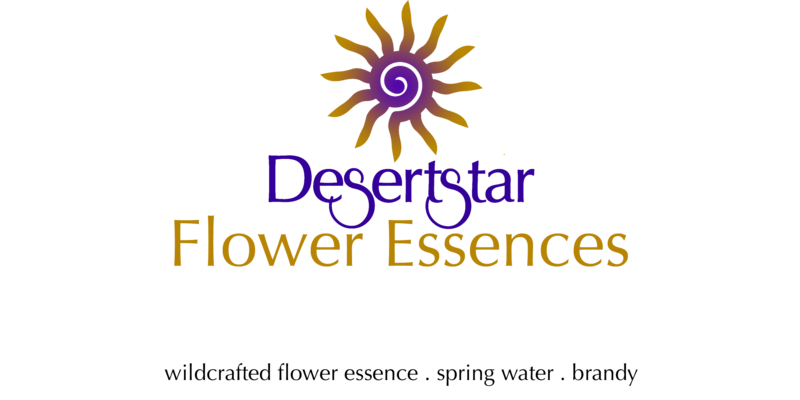 Unlike essential oils (which often have the scent of the flower), Flower Essences are dilutions of the energetic imprint of a flower/plant into the crystalline and imprintable structure of water. 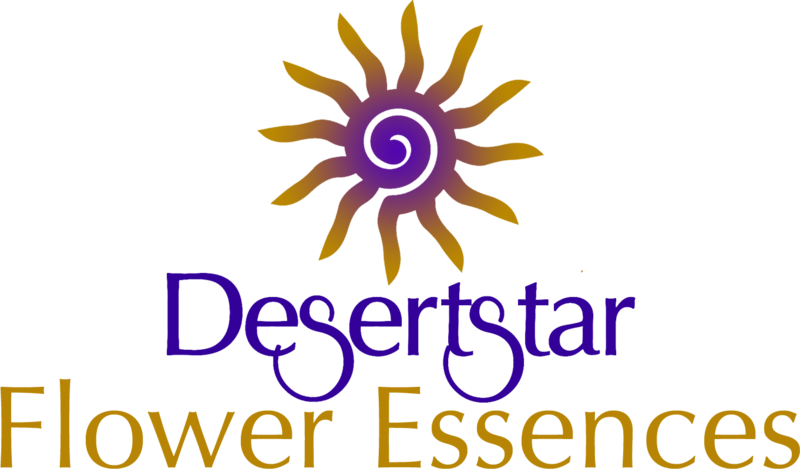 DesertStar Flower Essences are prepared with wildcrafted flowers, spring water and brandy. 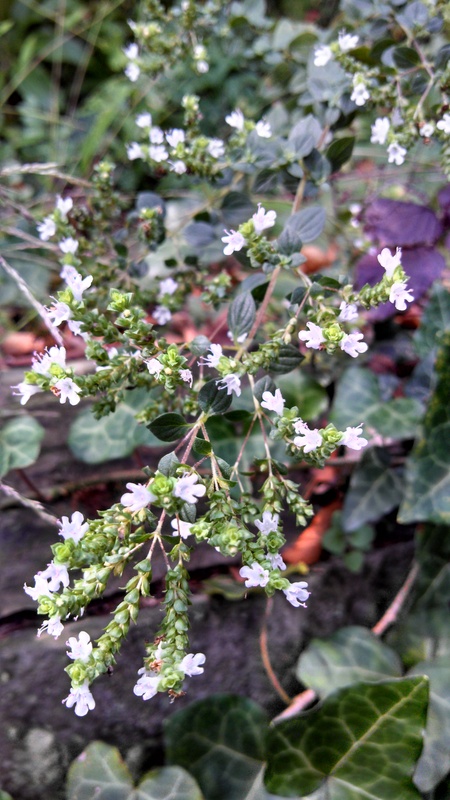 Flower Essence Therapy complements but is not meant as a substitute for medical or psychological diagnosis or treatment. Standard recommendations are for 4 drops from bottle 4 times per day. There is also the method of taking a few drops every time you think about it, or as often as felt needed to address the specific issue at hand. You may take the drops directly by mouth or add your drops to water, administer to spray yourself or your room with (add essential oils if desired), to a bath. Rub it on your wrists, temples, neck, or belly (or anywhere else). You may add these to bottles of tincture already made as well. If you lose, drop, spill or otherwise forget to take it for extended period of time it is usually a sign that you are ready for a new essence. Balance between extremes, discernment, vitality, strength, practicality, fairness. We are here to Heal. Here to Heal One as a Whole. Mother Earth is a planet of Healing, Nurturing, Giving & Receiving. Be gracious, kind and thankful. Take not without giving, Ask not for receiving. Learn to Love and to Heal.